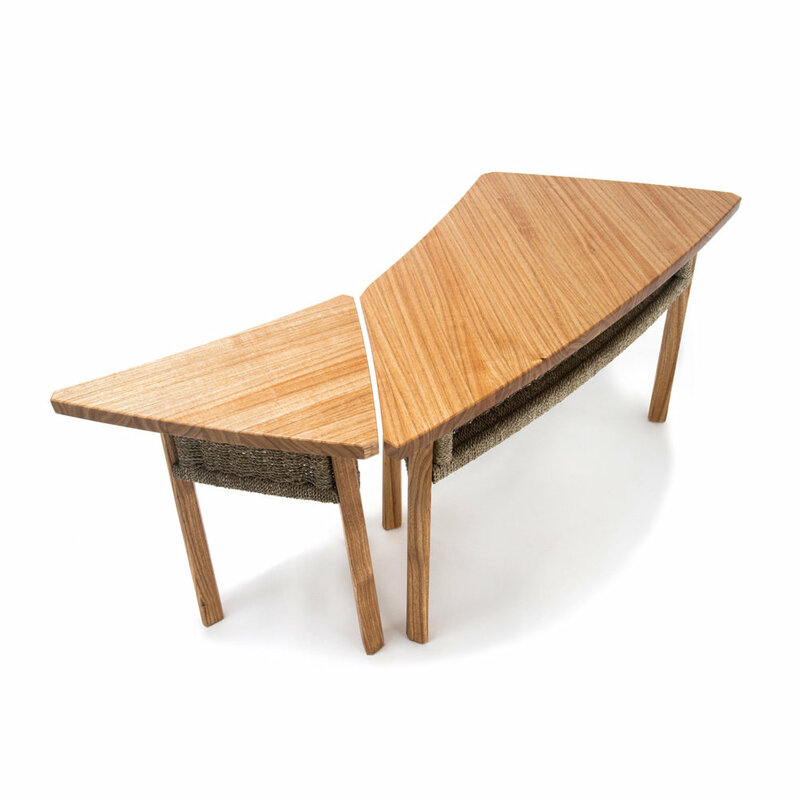 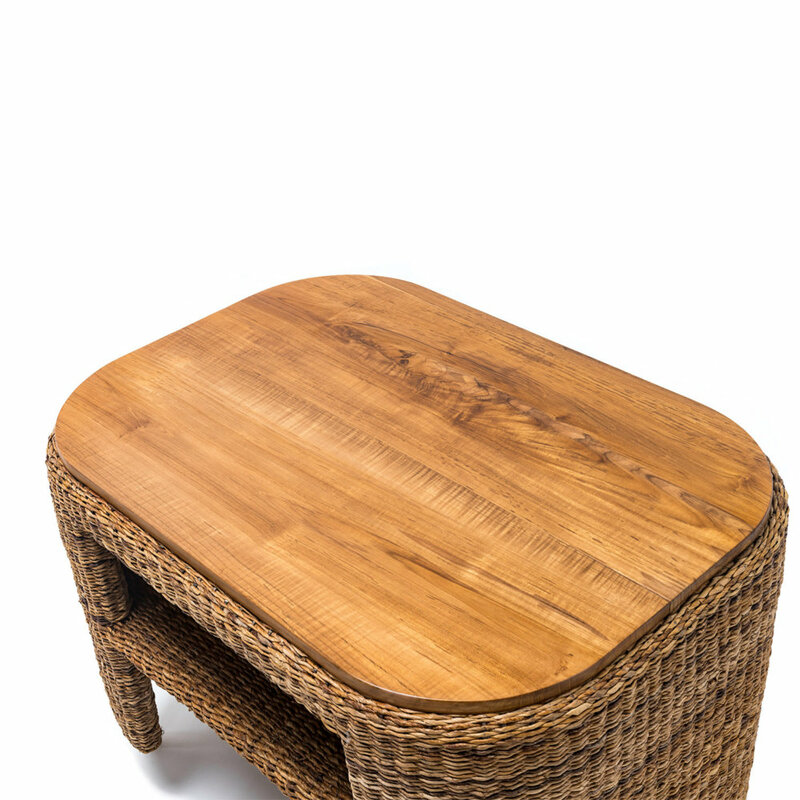 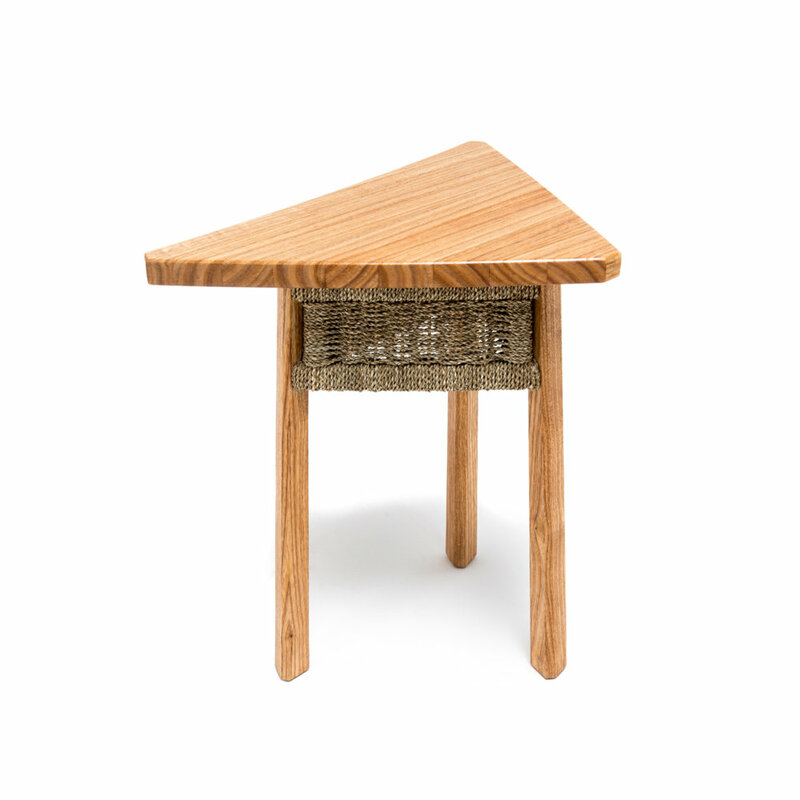 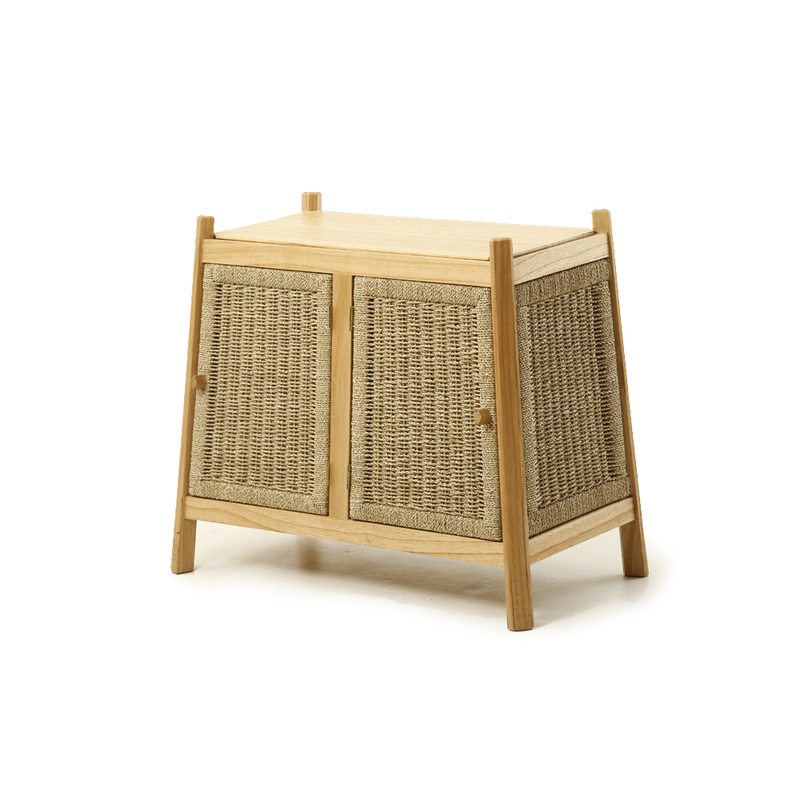 A neat and practical occasional table, featuring an attractive triangular shaped top. 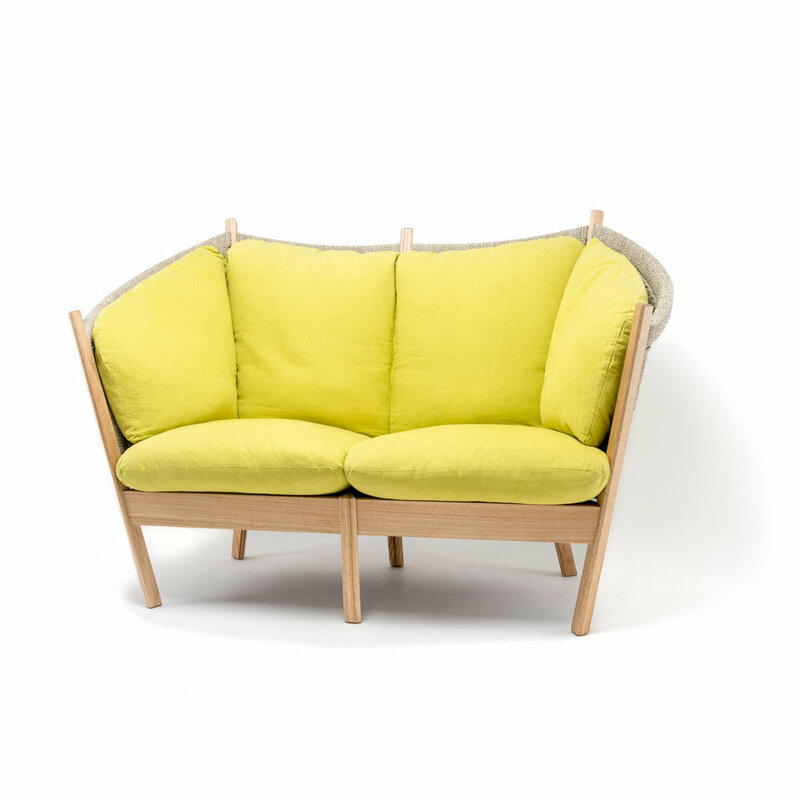 This works particularly well alongside the Semarang companion chair or sofa. 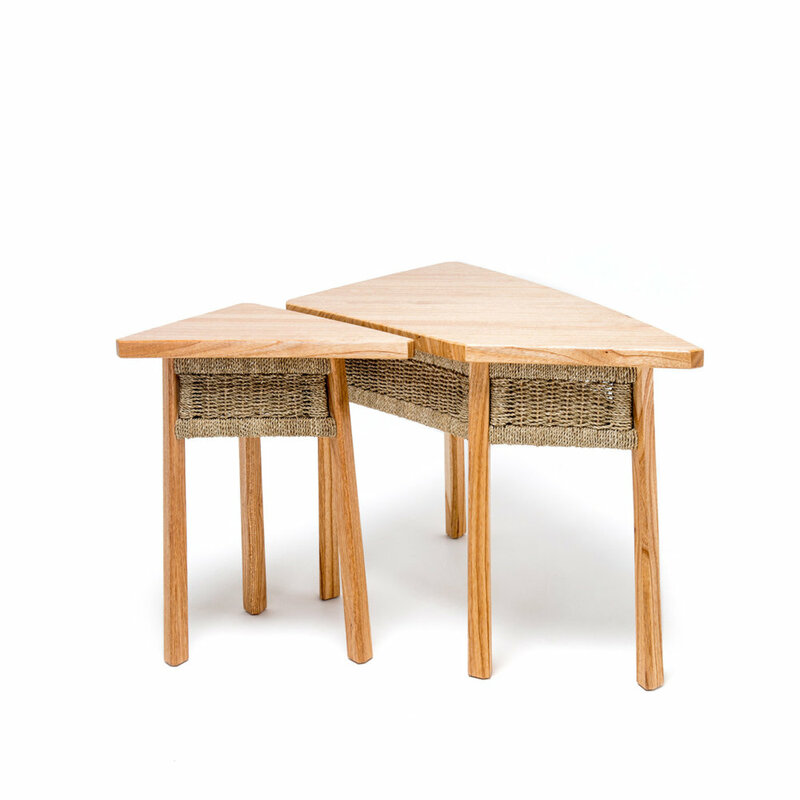 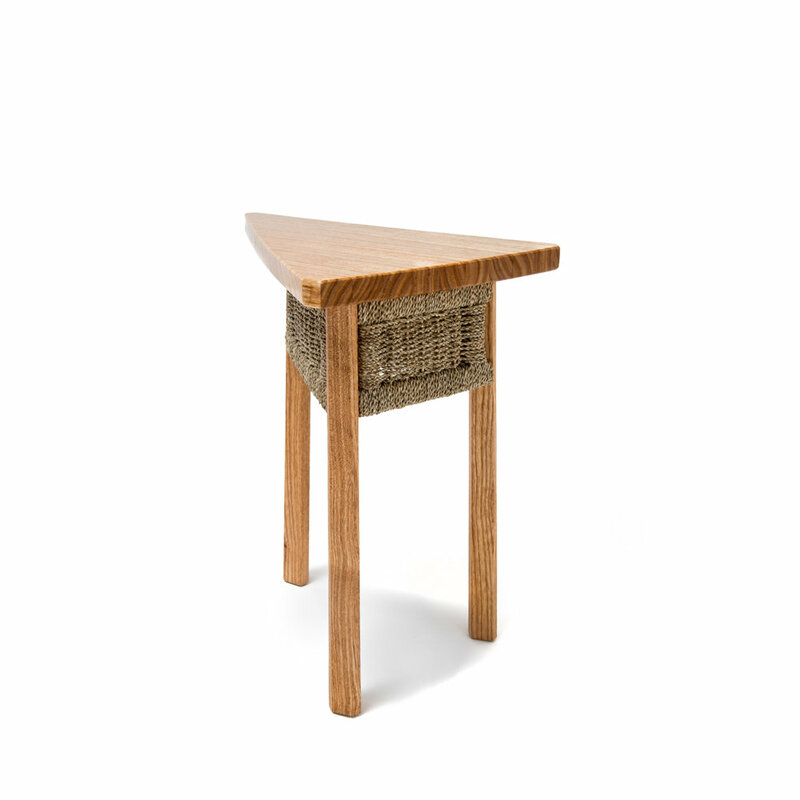 The table features the decorative woven seagrass panels which are the hallmark of the Semarang range. 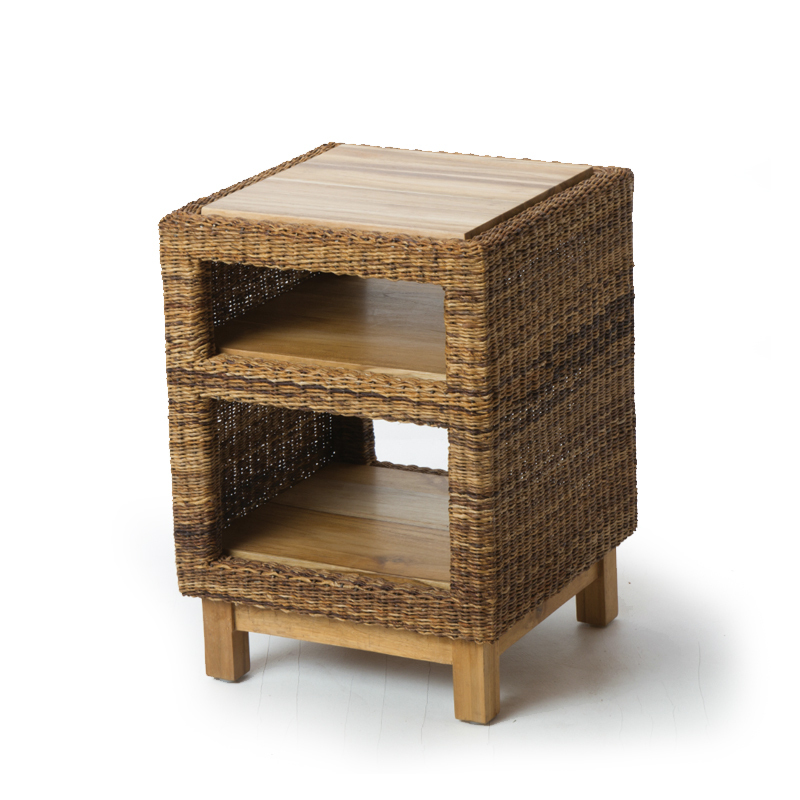 Made from a local Indonesian wood called Mindi. 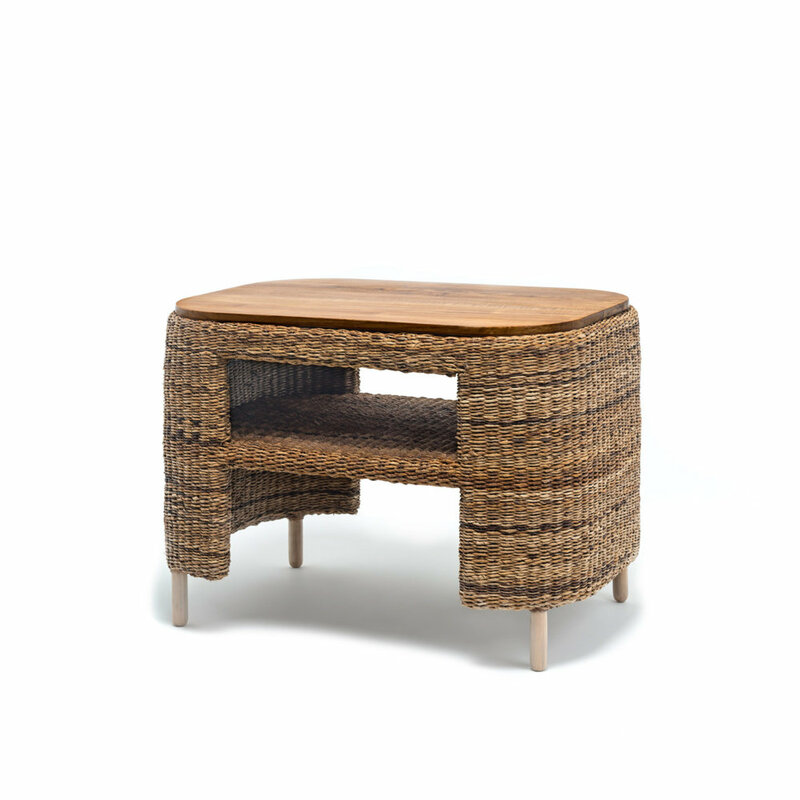 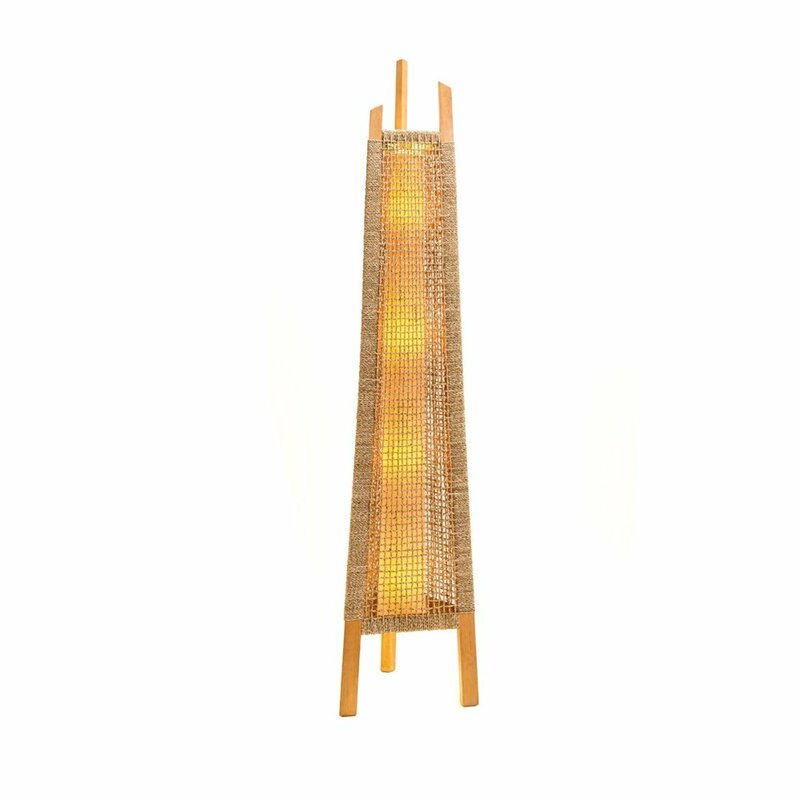 All the panels are woven in seagrass onto mindi frames.